Westminster is generally recognized as one of the wealthiest Inner London boroughs with the average income of residents being the third highest of any borough in the UK. Despite this, it is shocking to learn there are pockets of extreme deprivation and poverty within Westminster - The Churchill Gardens Estate, being a prime example. The Department for Communities and Local Government classifies Westminster as “one of the 10% most challenging boroughs in the country”. 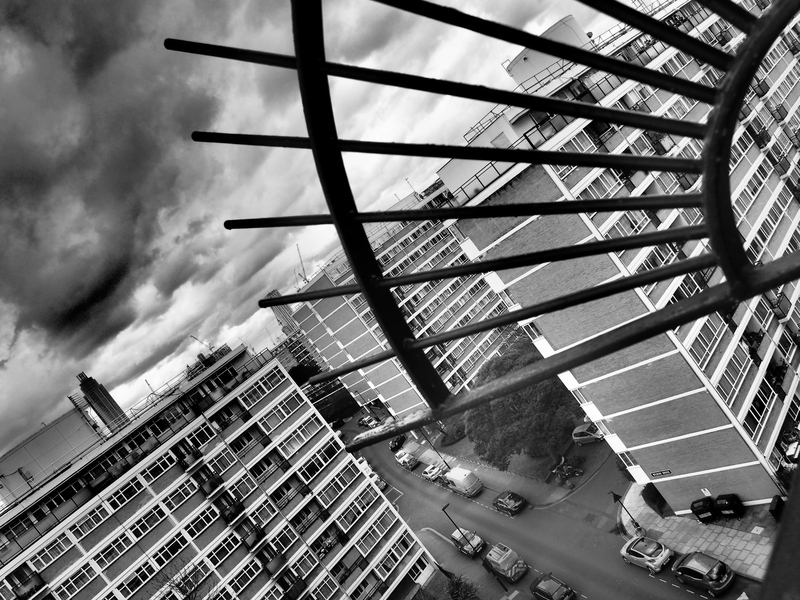 14% of Westminster estate communities are in severe deprivation – with Churchill Garden Estate being one of the most challenging. Over one third of young residents live in income deprived households. Among this NEET group (not in Education, Employment and Training) a recent Churchill community survey shows above average issues regarding: drug use and dealing; crime; unemployment; and with parents not taking family responsibility. This is why Positive View launched its Youth Empowerment Programme on Westminster’s Churchill Estate in January 2018.